Is Vegan Beer Actually A Thing? Why Wouldn’t Beer Be Vegan? Why wouldn’t beer be vegan? ​What Popular/ Mainstream Companies offer Vegan Beer? ​​How Do I find out if My Favorite Beer is Vegan? Many people enjoy beer, whether it’s during social events, weekend gatherings or even as a nightly enjoyment. What many people do not realize as they take their sips of their favorite beer of choice is that many have used animal products in the process of brewing. 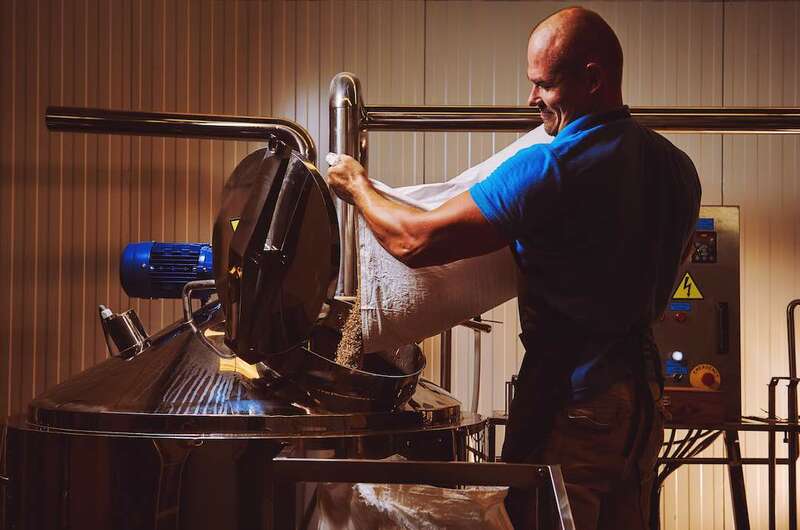 While the end result may not appear to have animal products and doesn’t list any on the ingredients, they can be used for several reasons throughout the creation of a beer. Most vegans are well aware that everything they consume must be researched diligently. That’s because animal products make their way into even the most unsuspecting of places, beer included. So the question becomes, is vegan beer actually a thing? And why use animal products in beer production at all, and are there alternatives? Luckily, the answer is yes, vegan beer does exist and there are many mainstream manufacturers that offer vegan beer. It is absolutely not necessary to use animal products in beer despite a history of some brewers doing so. Fortunately many companies are coming to understand the importance of brewing and crafting beer without the use of animal products. Unfortunately, as with most food and beverages, it’s wise to be vigilant about what you’re buying and how it’s made. While ingredient lists on crackers are forthcoming with the whey and buttermilk, some products are a lot harder to distinguish as vegan. That's because they don’t have an ingredient list that includes all the items used to produce a product. Beer brewing, for example, doesn’t always include the usage of animal products. However, many products do use them (even if they say there aren’t traces left in the end product). And there isn’t an easy way to distinguish which are vegan from start to finish and which are not. Luckily, with the help of a few great online resources as well as companies that have provided information to consumers about what they use, it’s now easier to find out what beers are vegan. The reasons some beers may not be vegan varies, from using cheaper, easier to source animal materials, to just using animal materials because that’s how it used to be done, to some companies genuinely not understanding how or why this would not be desirable and therefore not seeking out animal free alternatives. 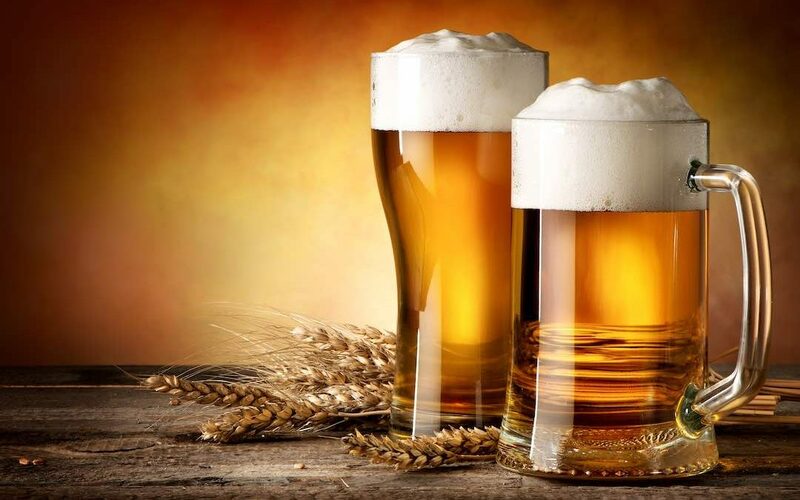 Read on to discover exactly what beer makers can use in beer and why they use it. This list is to the best of our knowledge, pretty thorough in describing the animal products still in use in beer brewing and why they are used. All of these ingredients either are not necessary, as beers do not need to be clear for consumption, or they have non-animal derived counterparts that can be purchased easily, even with just a google search. While companies may have been using these products for a long time, they are not necessary to produce beer, especially with easy access to alternatives. Made from the swim bladders of fish, typically sturgeon, this product is used for fining. Fining involves a lot of factors. But in this case it essentially boils down to adding the isinglass at the end of fermentation to create a clear beer. Isinglass is typically used with other agents to remove the particles and haze to create a crystal clear beer. The particles and haze aren’t necessary to remove. However due to trends over the years in beer production, clear beer is what most consumers desire as it’s what they’re used to. Made from boiling animals skin, cartilage, bones, horns and hooves, this is another product that functions as a fining agent. Gelatin works particularly quickly to help the particulates settle and clear the beer. That's why brewers who want to expedite the process often like and use this product. Made by bees after gathering nectar from flowers and plants, honey is added to beer for a number of reasons. Honey can replace sugar to increase the alcohol content while also helping to ease bitterness or lighten up a beer. If added at the right time, using the right percentages of honey, it also imparts flavor. Made from milk. Beermakers typically use lactose. 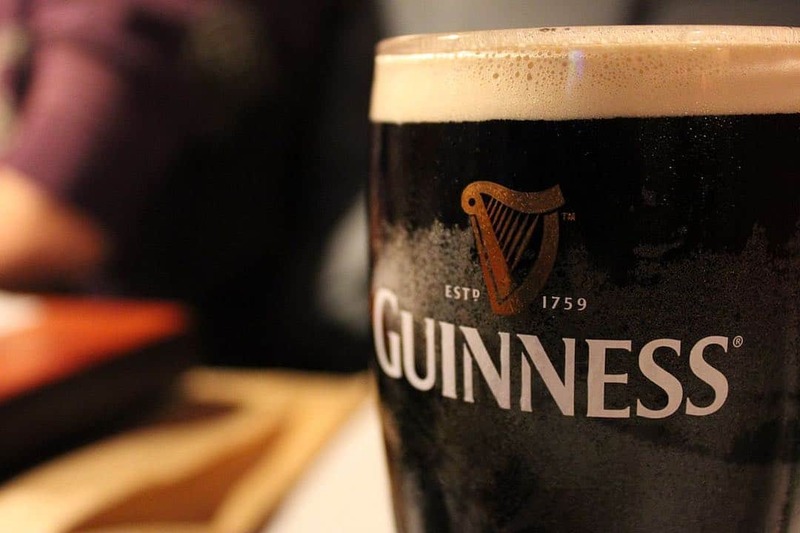 Lactose doesn’t break down so it adds a sweetness and body to the beer, and is typically found in stouts. The following are some mainstream companies and their vegan offerings. This list is by no means the ultimate list as there are far more options. This is just a select variety of popular beers that most people are familiar with and can find at most distributors and bars. The items on this list are vegan, but only the ones listed. 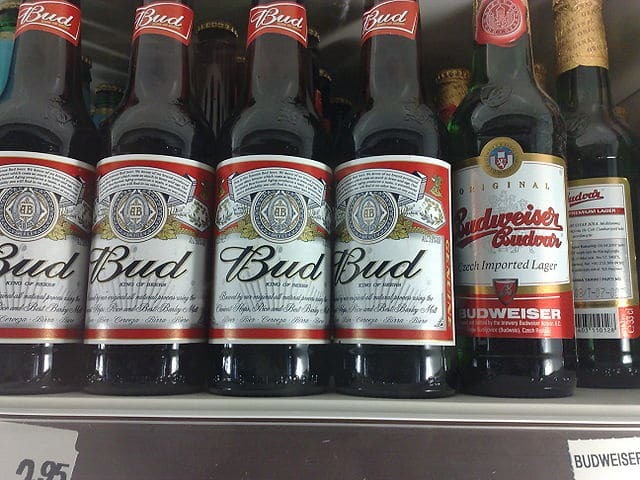 For example, bud light is vegan, but they have some bud light options that aren’t vegan such as the Clemado Chelada. So stick to the original for a vegan option unless you’ve researched it. Finding out if beer is vegan is really quite simple thanks to the internet and smart phones. Most beers are available on http://www.barnivore.com. Barnivore has an extensive list of popular and non popular beers and companies to help you decipher if your beer is vegan or not. There are also a few apps you can download to your phone to make vegan beer easier to find while out and about. It took awhile for the company to completely implement and ensure all the stock were finally vegan. Nonetheless, they did it due to customers writing emails, calling, and persisting in requesting a vegan beer. This goes to show it’s important to not only support companies that are producing vegan beer, but to write companies that have non vegan beer. This is to let them know change is wanted and why it would be profitable for them. When enough people reach out and demand change, companies can consider the impact it would have. And often times, if it means it’ll result in more profit in the end, they will do it. It takes dedication on our parts to continue to educate companies about why it’s so important to go cruelty-free. Often, when we speak in terms of numbers of people who are vegan, it helps them understand what an impact this could have on their bottom line. Using an approach to truly implore companies to change is crucial. In the meantime, companies like BevVeg work hard to differentiate truly vegan alcohol and can certify companies as vegan. The best part about BevVeg is that it’s a law firm. This means, they are working on bringing more transparency to the beverage industry because they understand the law protects companies from disclosing the use of animal products in their processing. They work hard to ensure the companies they give their seal to are compliant in being truly vegan. 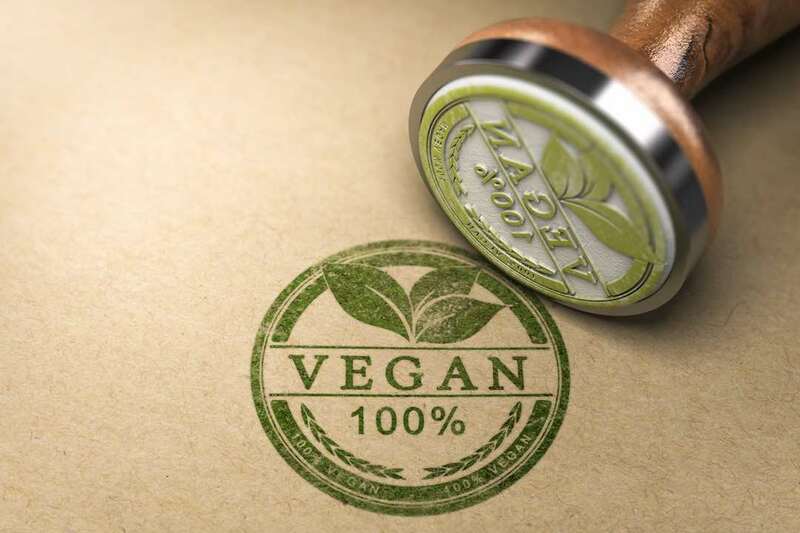 BevVeg hope to get their seal more widespread to help spread awareness as well as help fellow vegans easily identify truly vegan products. BevVeg uses real numbers to help spread awareness of veganism and how it is impacting the world and all its industries. They have a great stats page that has many useful statistics to help educate companies about just how impactful veganism is on the world with information such as how many people identify as vegan, the rise in vegan google searches and even the numbers it’s generating in the food industry. The beer industry is making progress, but has quite a ways to go until one can easily go out and feel confident knowing any product they buy hasn’t contributed to animal suffering. While we eagerly anticipate that day, we must continue to use our buying power to show companies just how important vegan beer is. Let's continue to help educate that animals are not for exploitation. Our voices and our dollars will continue to make the greatest impact. That's why we must remain determined in our cause to end animal suffering. Even if it’s only one beer at a time.